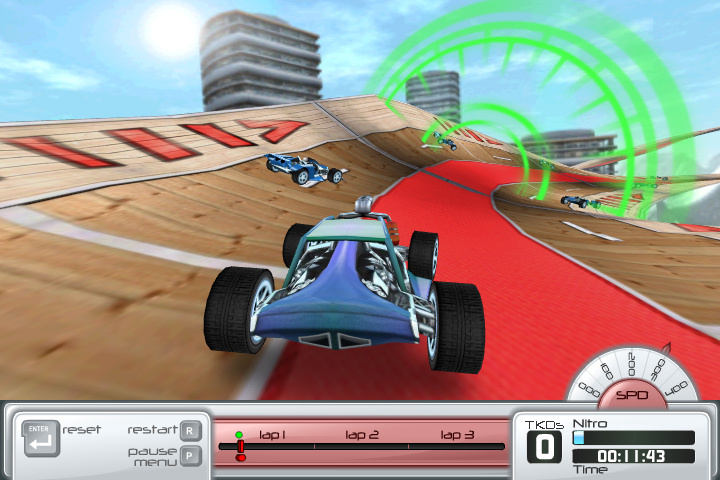 The Drift ‘n’ Burn series of games started with the release of Drift ‘n’ Burn 365. 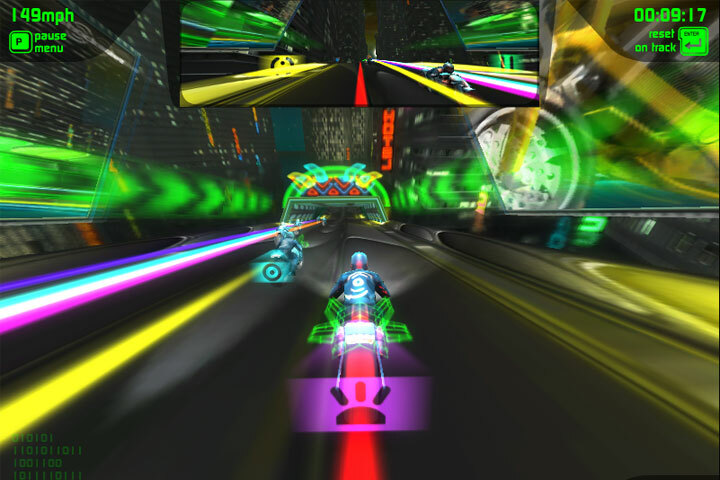 Set high above the clouds on a floating track, this high-speed racing game proved to be one of Shockwave.com’s most successful and popular games. 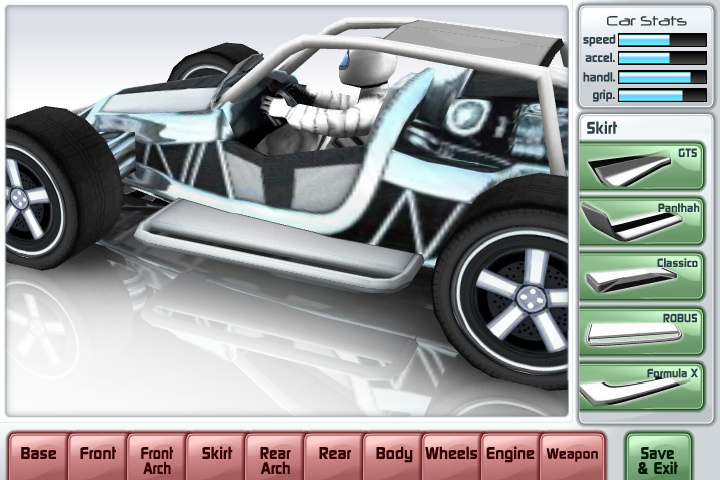 With a new track and 8 challenges every day, plus 50 cars to collect throughout the year the game keeps you coming back for more. 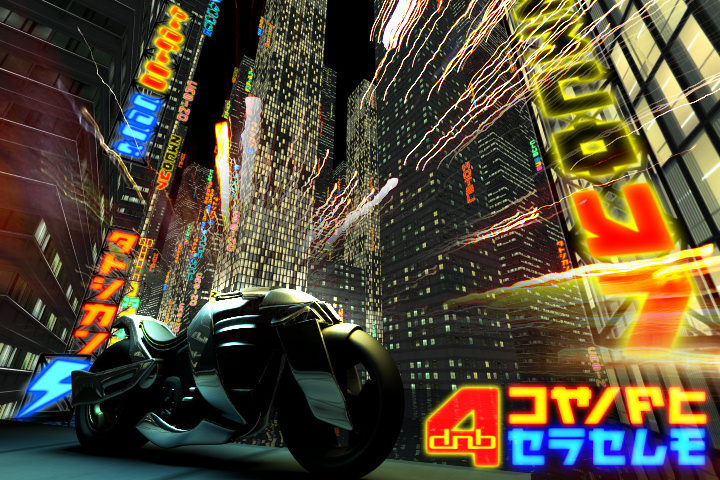 Since the first release we have produced 3 sequels, expanding on the original game to include custom car building in Drift ‘n’ Burn 2: My Racer, a series of tracks set around the globe in Drift ‘n’ Burn 3: World Tour and finally racing superbikes through a flooded futuristic cityscape in Drift Cycle.